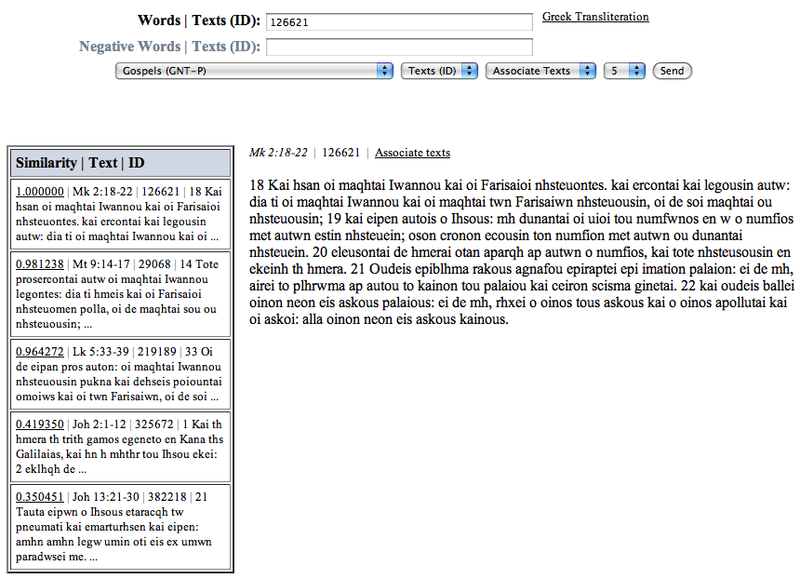 Semantic Search Demo is accessible (on request) on http://infomap.intertextuality.net. 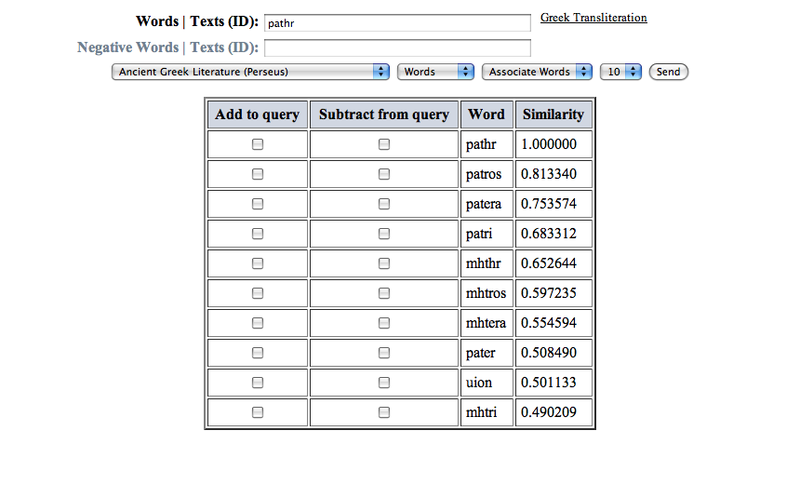 It can be used to search for word associations (Figure 2) or to search for intertextuality (Figure 3) and to measure a cosine similarity of words and texts in one or more languages (Figure 3). 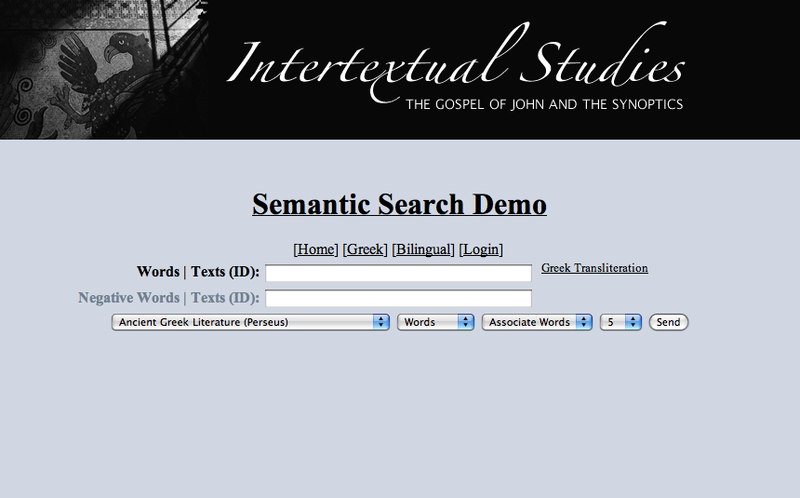 Semantic Search Demo uses Infomap NLP Software developed at the Center for the Study of Language and Information (CSLI) at the Stanford university 2004-2006. 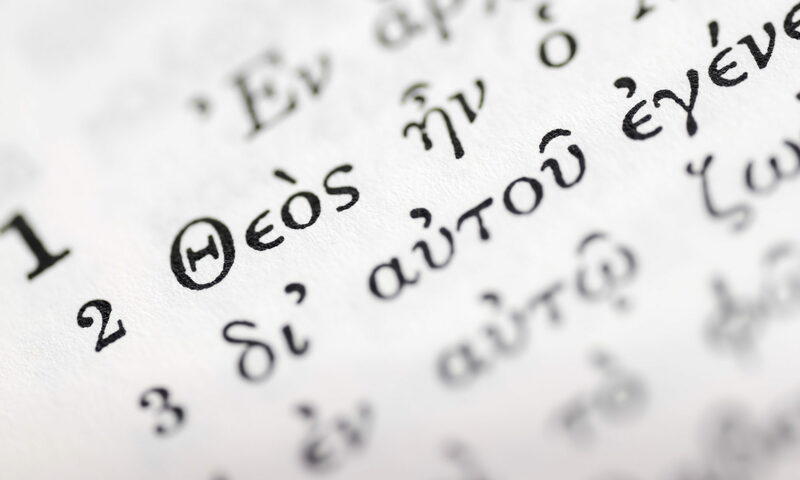 For theoretical background see Dominic Widdows, Geometry and Meaning, CSLI Lecture Notes 172, Stanford 2004.